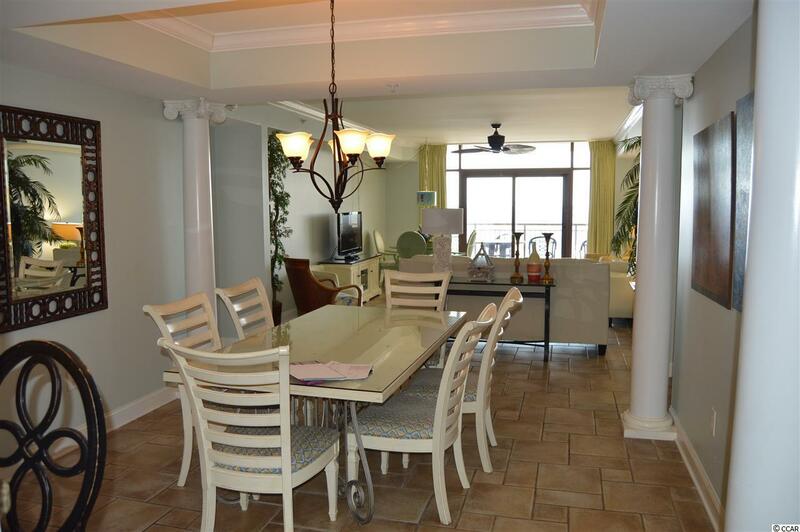 North Beach Tower PH-2 is a 4 bedroom and 4 bath ocean front condominium with spectacular views of the coastline. As you pass through the beautiful foyer, the living room and dining room open up featuring 9 foot ceilings, custom columns around the dining area, and tile floors. In the kitchen, there are granite countertops and stainless steel Viking appliances. The living room, master bedroom and the second bedroom all have direct access to the expansive balcony. Every bedroom in this luxury home has its own private bath. 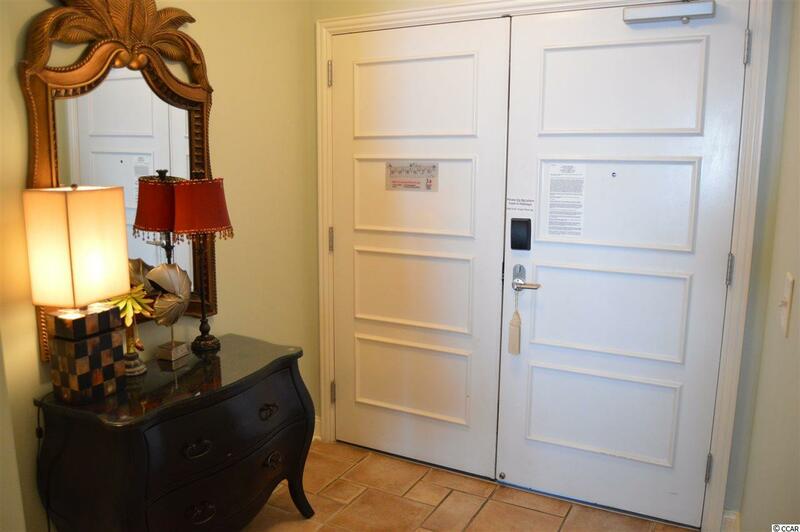 The fourth bedroom has a private lockout door to the corridor for private access. 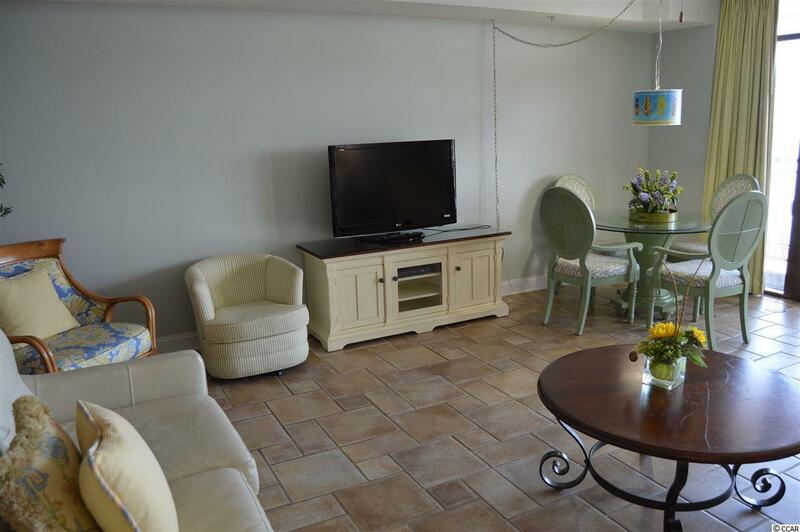 This Penthouse home is being sold fully furnished. 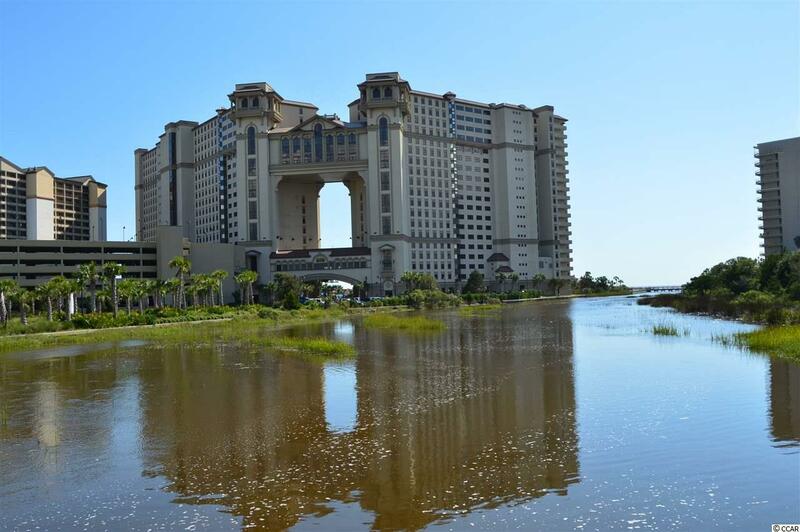 North Beach Tower is located near the very popular shopping areas of Barefoot Landing and The Tanger Outlets. Restaurants of all kinds are just minutes away and challenging golf is available nearby no matter what direction you drive. But for those that want to stay on the resort, there is a 2.5 acre pool area featuring swim up bars, hot tubs, and a lazy river. The resort also has available for its guests a fitness center, restaurants, and a spa.